MONKEY BUSINESS. 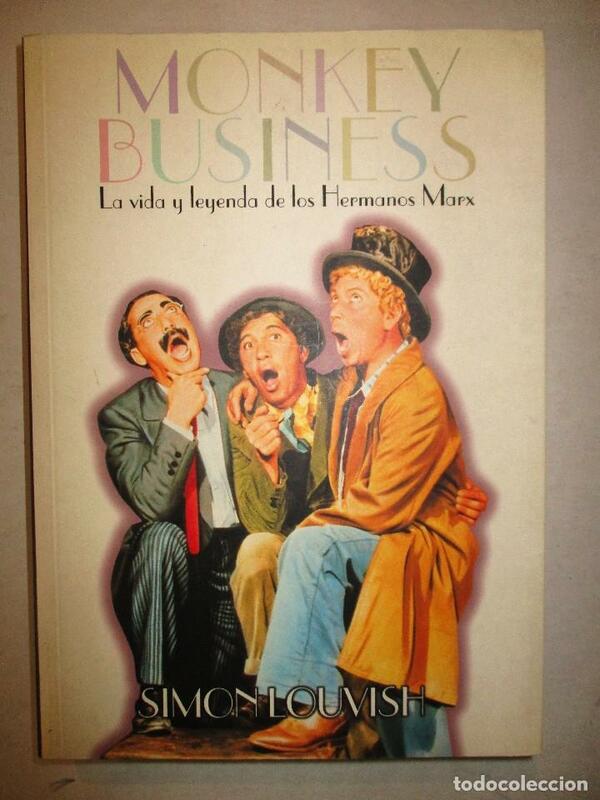 LA VIDA Y LEYENDA DE LOS HERMANOS MARX.SIMON LOUVISH. Hora oficial TC: 02:28:04 TR: 122 ms.